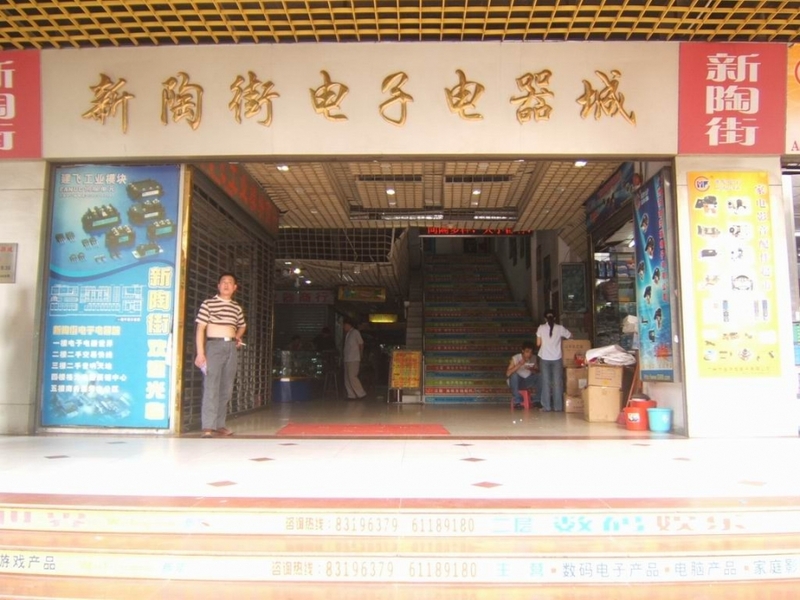 Tao Electronics City, New Street, electrical and electronic products in the traditional distribution center - Tao Street. Liberation Road is located in prime locations 421--459 number. 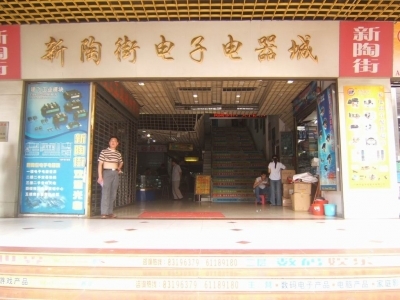 The mall has been open for eight layers, the first floor as long as the operation of a variety of brand electronic products and accessories, digital products, computer camp only on the second floor, third floor Province, Hong Kong and Macao are mainly well-known mechanical sound in Southeast Asia, the fifth floor office for business . Shopping and free parking.